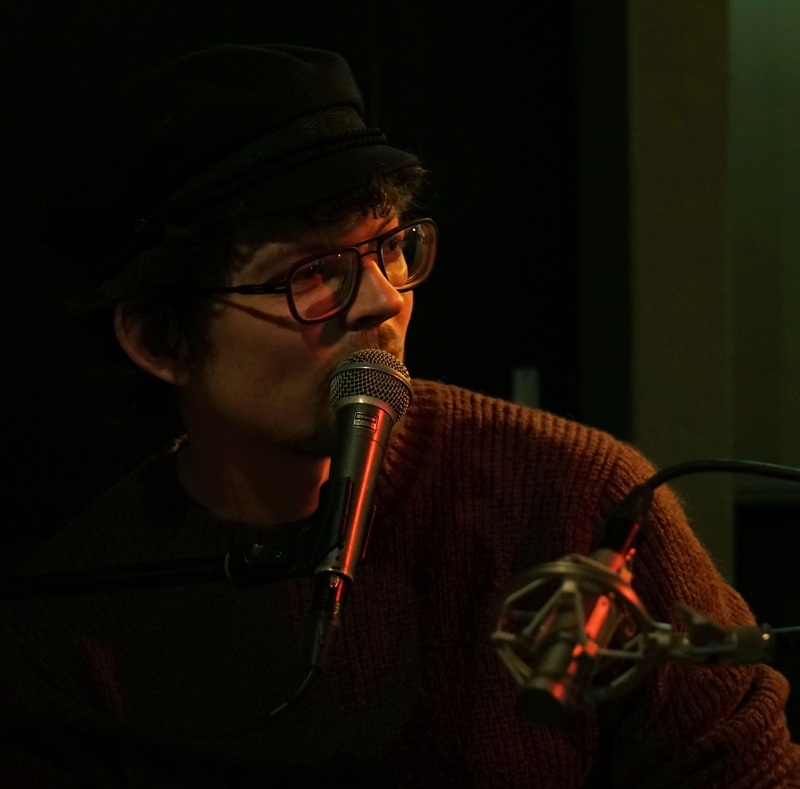 Pelle Kuipers (Pe-Leh Cow-Pers) is a 29-year-old Dutch musician whose deeply resonant voice can command the undivided attention from the busiest multi-tasking ear – and that’s not all. 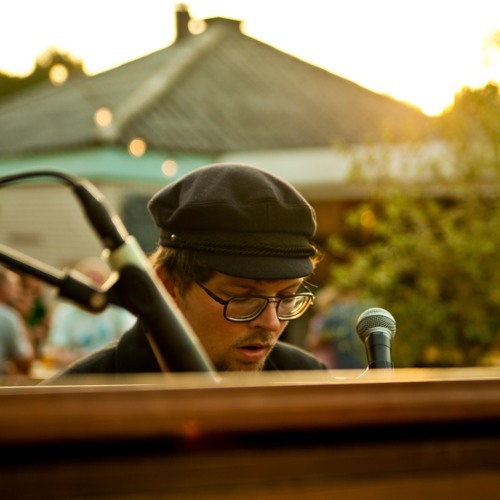 As Kuipers has been playing piano since the age of 11 and guitar since 14, he can flow from upbeat jazz, to heart filled melancholia to angry prog rock, all the while charming us with his smooth baritone. After putting out an EP for his first band, Sorry Bunch, the band dissolved – leaving Pelle Kuipers searching for a productively creative outlet. 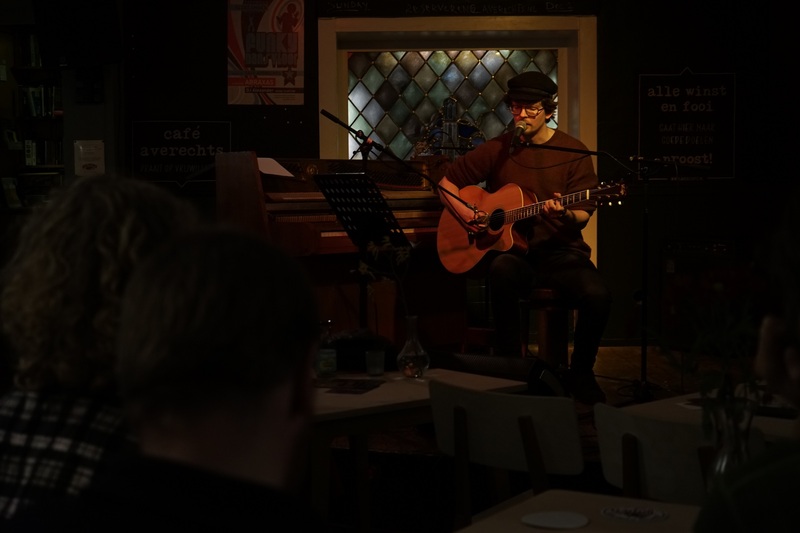 While Kuipers has set his sights on new adventures, he has begun to gig around Utrecht using his own name and playing original music. Encouraged by a meeting with fellow Dutch musician and composer Joep Beving, Kuipers has recorded and released six songs off a seven-track EP of piano-driven originals. The seventh and final song, “My Darling,” is debuting right here with Atwood Magazine. As “My Darling” starts to build, Kuipers waits patiently through the opening interlude before unleashing the charismatic depths of his vocal range. When he does, the voice that drifts out will carry you away on this heartfelt journey very willingly. While the lyrics of “My Darling” were conceptually inspired by the you do you theme of Cyndi Lauper’s “True Colors,” they actually come from his own life experience with the power of words. “I know how words can hurt,” he explains softly. “I’m sometimes an idiot and can forget to filter things I say.” However, like most of us, Kuipers understands how it feels to be on the receiving end of unkind words. “I’ve also experienced the other side,” he continues. “When I was younger and bullied. Being a bit of a social outcast made me more conscious of what makes me, me. And I think that’s something everyone needs to discover. Instead of worrying what others think, try to find what you want to be.” Agreed. Kuipers’ message rings through with well balanced sensitivity and strength. As “My Darling” climbs up the piano keys, Kuipers’ mastery of modulation follows suit, flawlessly. His vocal range is simply astounding. 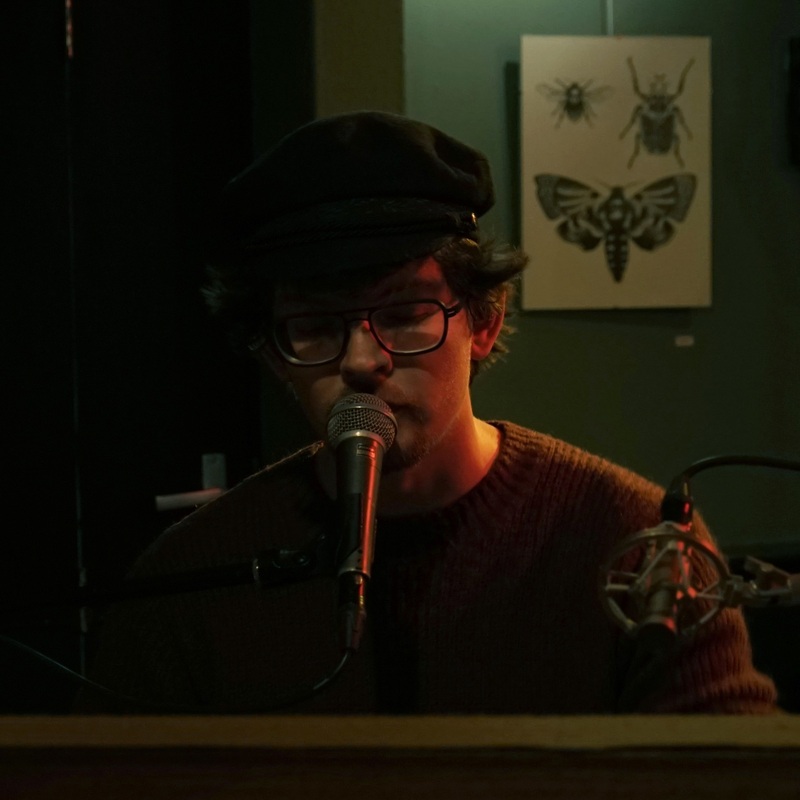 Mirroring the crests and troughs of the emotional growth that is addressed by “My Darling,” Kuipers’ descent back down the register with the next verse resonates with growth’s true cyclical path. As Isaac Newton surmised, What goes up, must come down. However, with good friends and unconditional love this path will rise again. And with that, “My Darling” ends with an ethereal ellipsis… provoking in the listener a feeling of anticipation and readiness to hear what comes next, which is exactly what Pelle Kuipers was going for. He has big plans for the future, and we are excited to hear from him again soon!